Being a custom mountain home community in NC means allowing our residents’ creativity and personal style to influence the look and design of their mountain home. 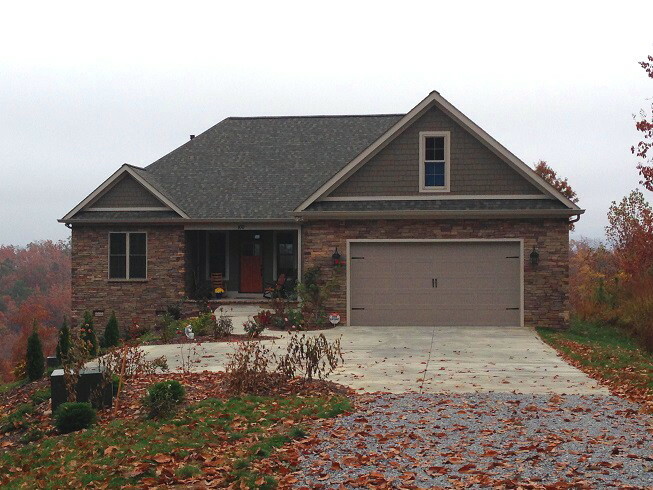 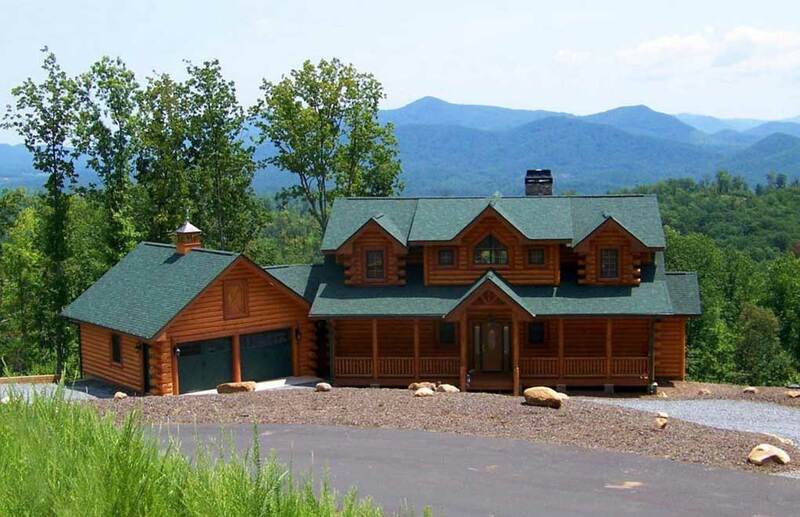 At Grandview Peaks we love the wide range of styles our owners have used to build their dream homes here in the North Carolina mountains. Our development approach is all about keeping things natural which is reflected in the look of our homes. 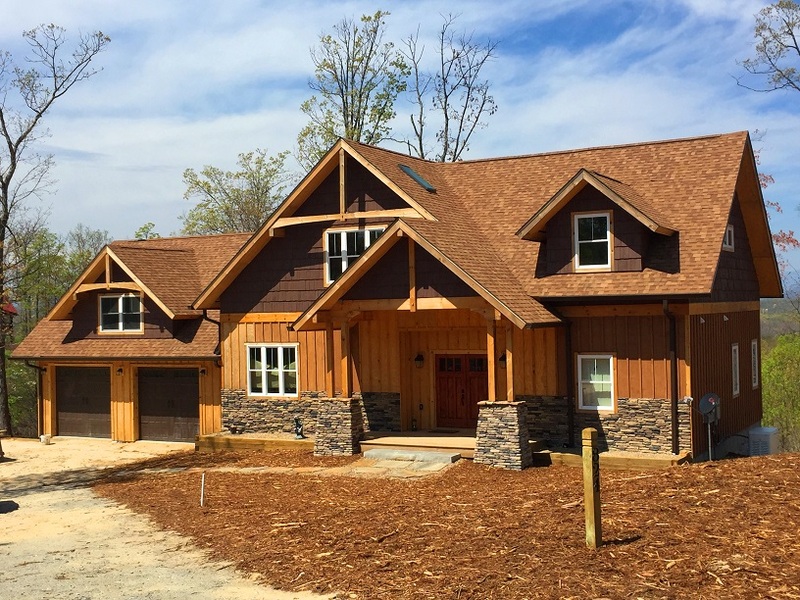 Earth-tone colors, natural materials like log, wood, and stone and a desire to complement the pristine beauty of the NC mountains is what Grandview Peaks is all about. Currently we have approx. 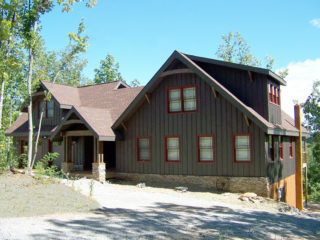 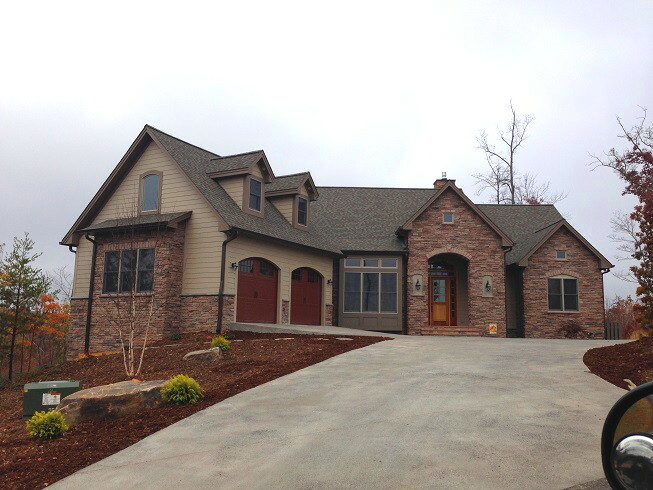 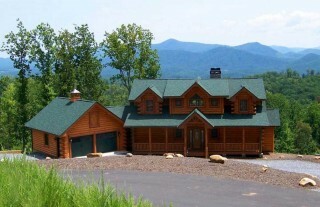 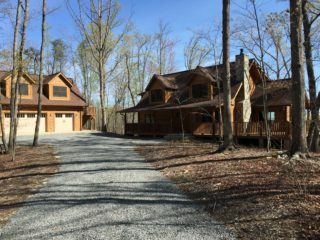 200 unique custom homes ranging from traditional log cabin and timberframe homes, to more contemporary craftsmen-style homes. 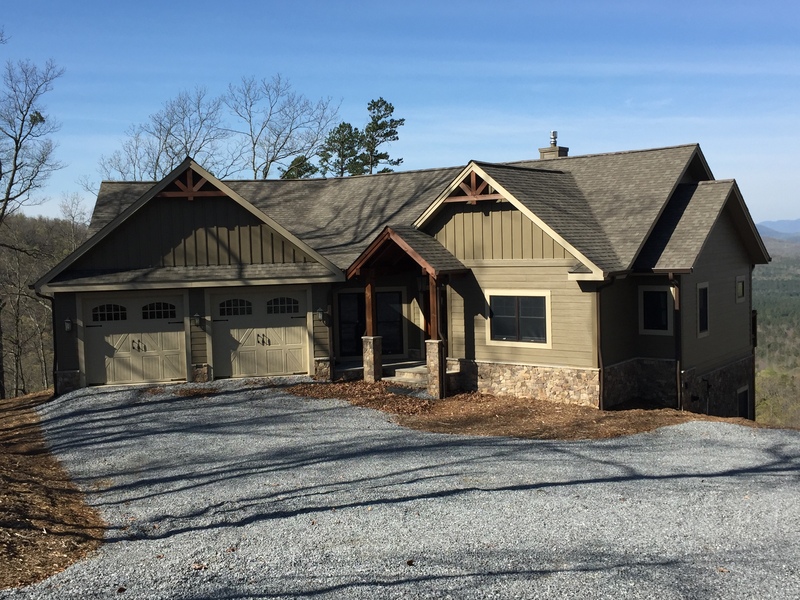 Check out the examples below and visit our Builders page to see more mountain home styles and floorpans. But you’re not limited to just those existing plans. Our builders are skilled at design so they can adapt any plans you find, or work with you to create something fresh and uniquely yours. 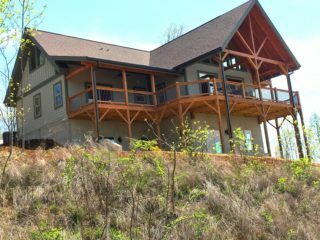 Contact us with your home plans and style ideas to see if Grandview Peaks is the right setting for your future mountain home. 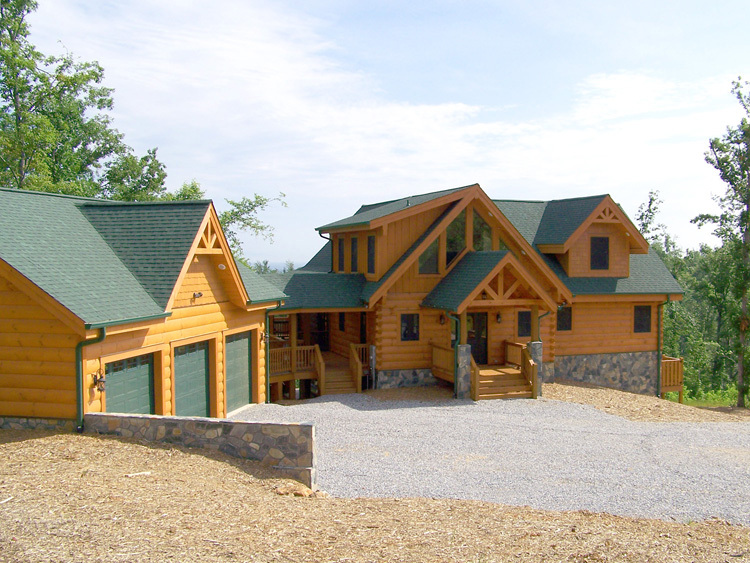 To learn more about our log cabin shell package and two completed log homes we’re currently offering CLICK HERE.